The ideal setting to play “Imagination”: in your living room after splitting a bottle of wine with your best friend. Ideally singing along to it with your imaginary microphones. 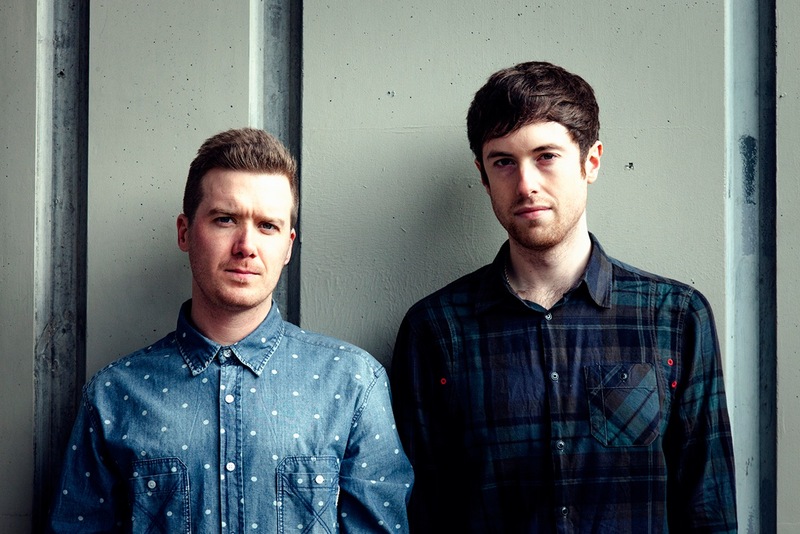 Gorgon City has been climbing the ranks to be among the biggest players in UK music after releasing a couple of charted singles this year, with “Ready for Your Love” being the most notable. Most recently, the London duo joined Rudimental for a special performance on a Virgin Atlantic aircraft, which was streamed live as they flew over the Atlantic Ocean. Yeah, technology, am I right? They released their eagerly awaited debut album Sirens earlier this month. Every track has different featured vocalists but they manage to hold together as a cohesive dance album that is undoubtedly Gorgon City. People familiar with the UK electronic music scene will recognize names of such featured artists like Katy B, MNEK, and Yasmin. The well-rounded record gives us melancholy, sultry, hypnotic, and a lot of beats to dance to in between.